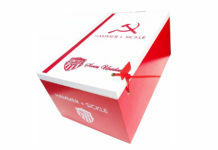 Miami Cigar & Company announced that the La Aurora 1985 Maduro is now available and shipping to retailers worldwide. 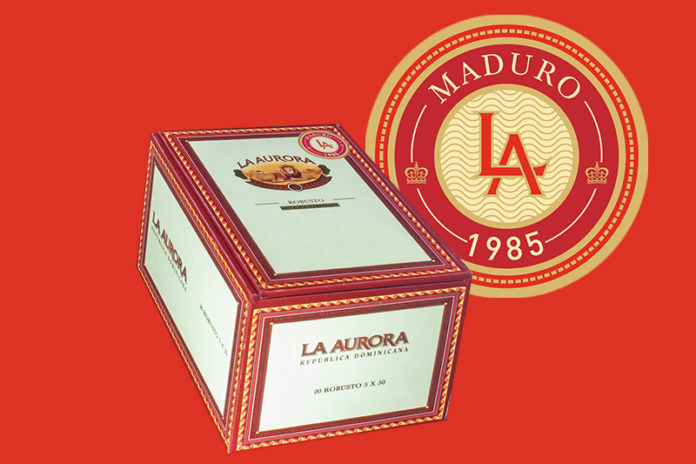 La Aurora 1985 has a Brazilian Maduro wrapper with Dominican and Nicaraguan binders and fillers. 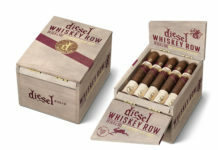 It will be available in four different vitolas: Robusto, Toro, Churchill, and Gran Toro. 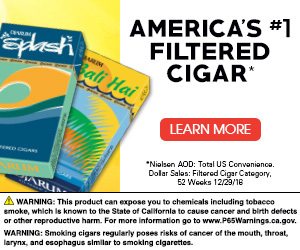 The MSRP ranges from $5.75 to $6.50. 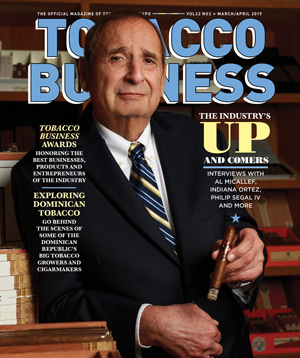 For all the latest news from Miami Cigar & Company, visit miamicigar.com.